Ouidad certified stylists, at Amore, have completed extensive training in curly hair cutting and styling techniques. Your appointment is specifically tailored to you and your unique curl pattern.  There will be time for a thorough consultation, a superior haircut, and styling tips and tricks. You will leave with an amazing new hair style that works for you and your lifestyle! "Finally found a place that I can trust with my curly hair!" "I was just in Portland for a visit...They treated me like a local! I love my Ouidad cut!" "Can't say enough about Amore! Finding a salon specializing in curly hair is a real gem. Ouidad certified! I can't say enough about Chelsy. She knows how to bring out the best in your hair with a custom curly cut to match your personality. My daughters also have curly hair and they adore Chelsy." Amore carries the full line of Ouidad products, specifically formulated for your hair type. These rich creams, gels, sprays, shampoos and conditioners will completely change your relationship with your curly hair. You'll start getting along again. You'll finally understand each other. Let your Ouidad stylist at Amore help you find the right products and teach you how to use them properly.